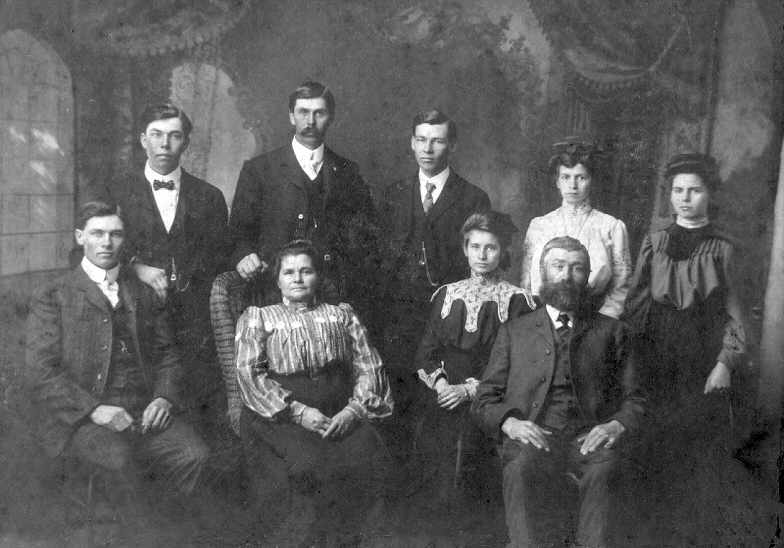 Birth Date: 4 Dec 1845 Birth Place: Segdal, Norway Death Date: 19 May 1914 Death Place: Esmond, SD Father: Fingar Knudson Mother: Mary Isabelle Ingabor (Oleson) Fingerson Marriage Date: 1870 Children: Frederic Ole Martin Julius Thomas Emma Lillie Emmely Minnie Pearl Notes: Knudt or Kunte came to America in either 1866 or 1868. He changed his name to Fingerson and settled in Spring Green, Wi. Birth Date: 5 Feb 1850 Birth Place: Segdal, Norway Death Date: 13 Nov 1925 Spouse: Knudt Fingerson (Fingarson) Marriage Date: 1870 Children: Same as above.